When it comes to choosing in-store shopping over online, a store’s atmosphere is key. 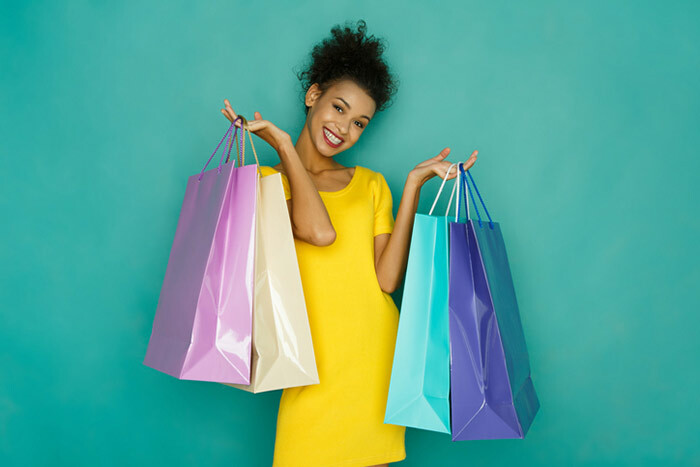 The study, “Elevating the Customer Experience: The Impact of Sensory Marketing,” explored the impact of a store’s atmosphere – including sensory elements – on the overall shopping experience, as well as what drives certain customer behaviors, such as revisiting a store or making a purchase. It surveyed more than 10,000 consumers across 10 countries worldwide including the U.S.
• Tactile factors: 43% of U.S. consumers said “the ability to touch, feel & try the product” is the thing they like most about shopping in-store, the number one factor cited by global respondents as well. • An enjoyable atmosphere with attention to detail matters: 84% said an enjoyable in-store atmosphere (with music, visuals and scent) is a key factor in deciding to make purchases in-store over online. Geographies coming in even higher include Spain at 89%, China at 88% and the United Kingdom at 86%. • Music impacts dwell times: 45% have spent longer in a store than they otherwise would have because they’ve “enjoyed the music,” which lines up with the global result of 46%. • Visual Inspiration: 43% said they have been influenced by digital screens in-store, in line with global findings. Younger generations of Americans cite an even stronger proclivity toward being inspired by in-store digital screens – 62% of 18-24 year olds, and 63% of 25-34 year olds. • Social Media behavior: 31% have shared an in-store experience on social media recently, with 25-34 year-olds coming in at 57%, nearly double the overall U.S. social media statistic. The U.S. is second only to China, with Chinese consumers ranking most active in terms of in-store social media use, at 56% overall. The Mood Media study was undertaken by Walnut Unlimited a global market research agency specializing in neuroscience and behavioral psychology. All we have to believe is our senses: the tools we use to perceive the world, our sight, our touch, our memory. If they lie to us, then nothing can be trusted.